Patiala is marked with several little dhabas and restaurants where people gorge themselves with lip-smacking food. Indulging with Chicken and Mutton along with Kadai Paneer, Rajma, Parantha, etc, can be the best option for your food cravings. Punjabi people love food and there ain’t a thing that can stop them. Well, this is because the varied masalas and flavours that are being used in all traditional dishes of Punjab. Patiala has got everything to entice tourists every year i.e- Delicious Food. Well, everything about Patiala is as same as that of rest of Punjab. But when we talk about this very particular dish, Patiala people hold a special place for it. The dish has gained popularity over the last few years. Therefore, it has become the first dish that comes to mind when we hear Punjabi Food. 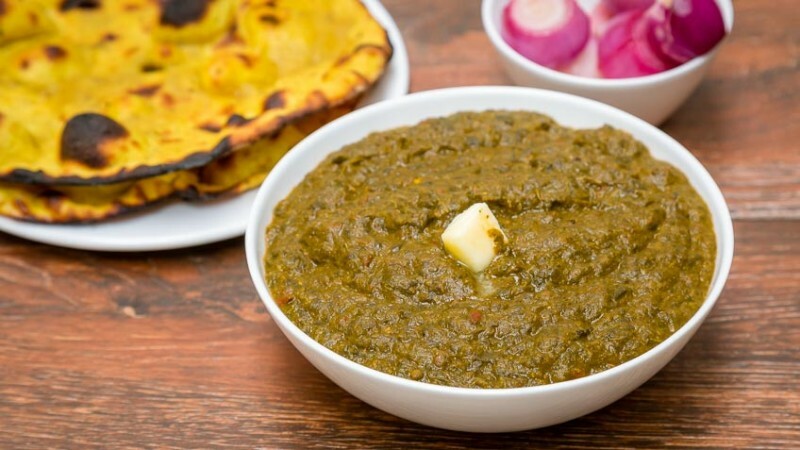 Punjabi people love it even more when served with an added dash of butter in the Saag. Sheetal Vaishno Dhaba near Patiala – 147001, Red Cross Mkt, Nr Frontain, is known for this dish. Punjabi people’s love for chicken is not a hidden affair today. 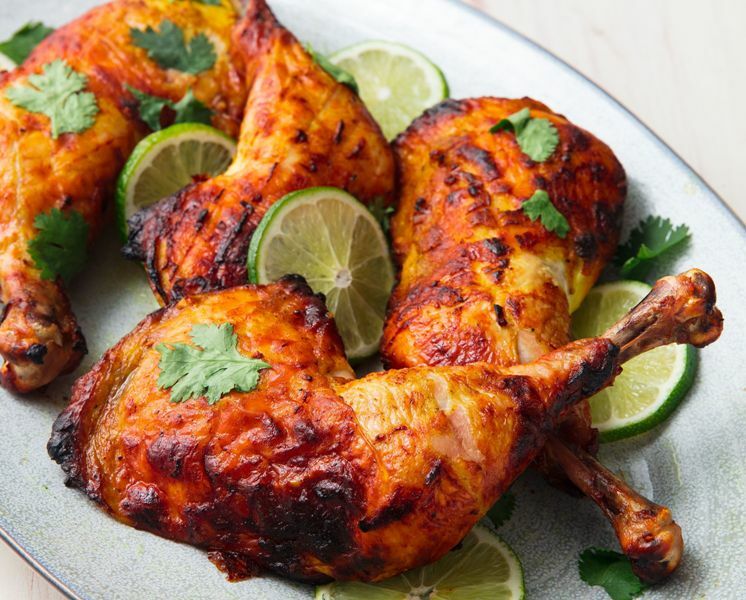 Tandoori chicken is first coated with lemon juice and butter and then it is cooked in a tandoor which itself adds a unique flavour to it. Chawla’s Chicken Treat is famous for its variety offered in chicken. Reach them at: Urban Estate, Patiala – 147002, Opposite Punjabi University. One of the most loved dishes that we prefer eating in a Punjabi dhaba or restaurant. Although very greasy food, nobody would miss this mouth-watering dish to stay fit. The perfectly spiced Choley with deep fried bread, when accompanied with onion slices and chutney, is a sheer path to salvation. 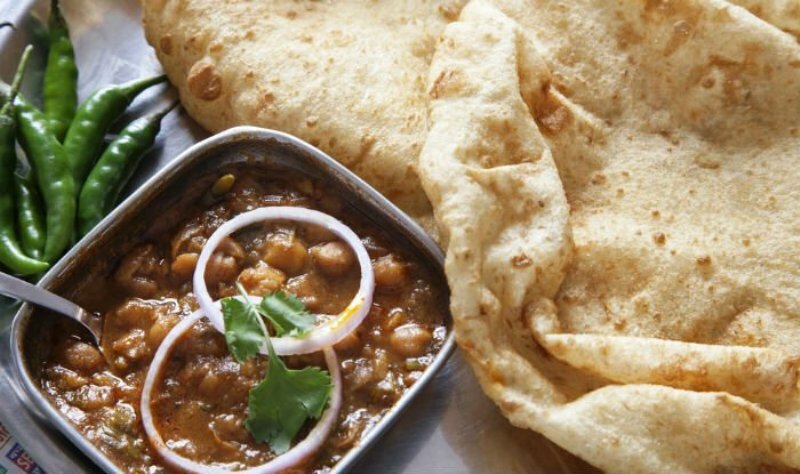 Try the best Choley Bhature at Gopal’s near Leela Bhawan, Bank Colony, Phowara Chowk, Patiala, Punjab 147001. 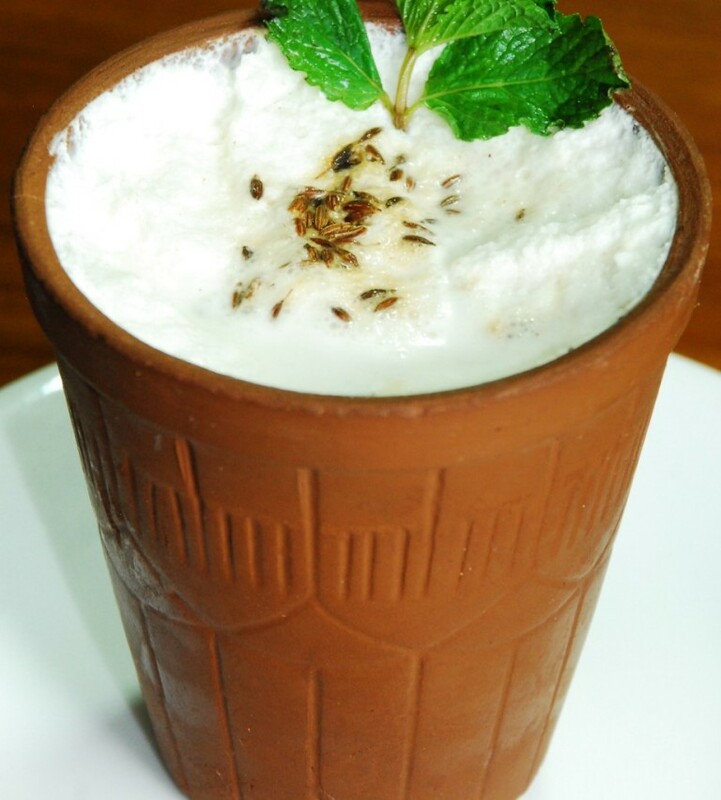 Lassi or coolant when served in a clay pot, tastes the best. This thick and creamy Lassi can be consumed with every dish. Served with different flavours, Lassi is the best beverage to have in summers because it is good for the gut. If you happen to be in Patiala, do not forget to taste different flavours of lassi at Patiala Shahi Lassi near Sheran Wala Gate, Patiala, Punjab 147001. Loved by all the people who have a sweet tooth. Especially consumed after a delicious Punjabi meal. 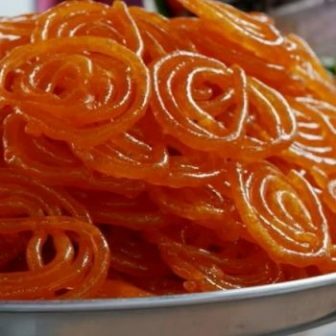 To taste perfect Jalebis, Jaggi Sweets and Restaurants is the best place to suggest. It is located near Adalat Bazar, Patiala, Punjab 147001.